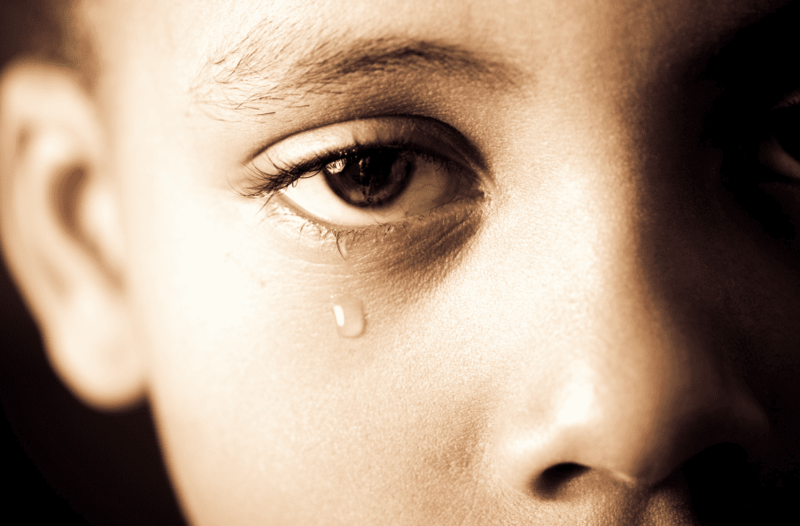 The NYS ELAN/NBCDI-Albany Affiliate (New York State Equity Leaders Action Network/National Black Child Development Institute) is a diverse, cross-sector, statewide team whose mission is to prevent, and eventually eliminate, the suspension & expulsion of birth to five-year-old children of color by supporting early social-emotional development in all settings. 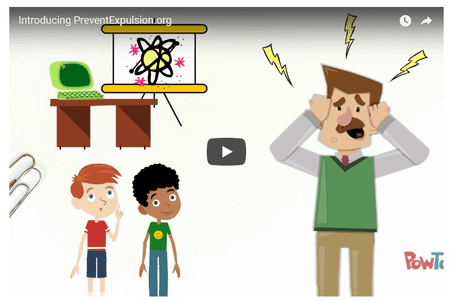 Expulsion & Suspension: Why Should You Care? Expulsion & Suspension: What Can You Do to Take Action?